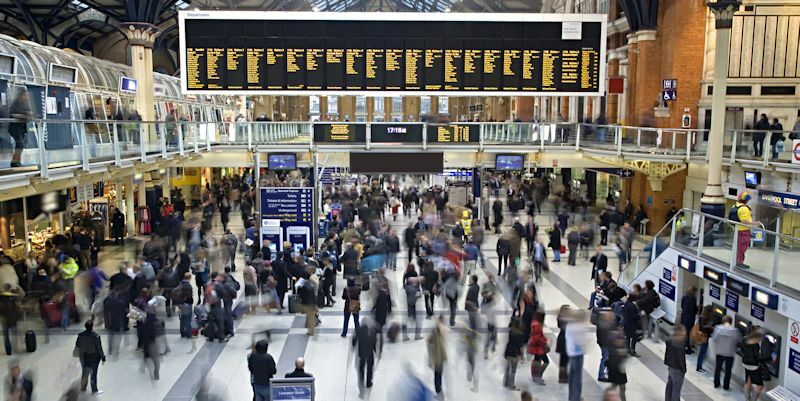 This course explains the demand forecasting principles underlying the Passenger Demand Forecasting Handbook, as widely used in the UK railway industry, and provides a step-by-step guide to the forecasting procedures contained within it. A wide range of worked examples are covered and a workshop tackles a series of practical demand forecasting problems using software to apply PDFH recommendations to real-world situations. For further information on the course content please contact Fitsum Teklu. The course is designed for railway managers and consultants involved in rail demand and revenue forecasting.